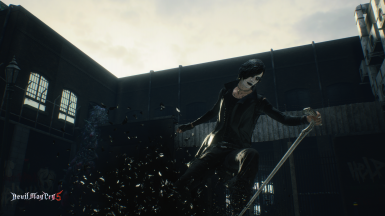 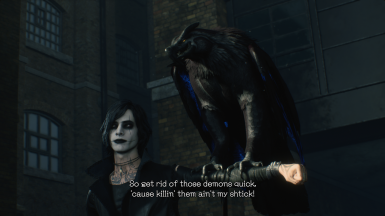 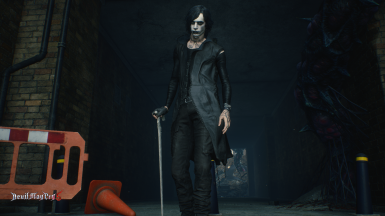 It's funny that I'm releasing this mod on the 31st of March because Brandon Lee died on this day due to his accident on the set of The Crow movie. 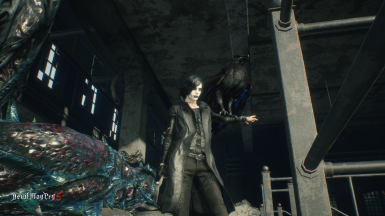 Anyway, I hope you'll enjoy this mod! 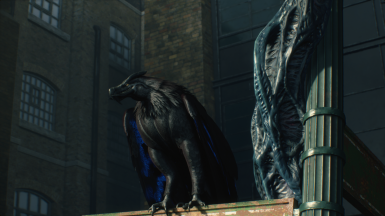 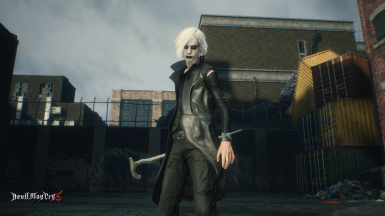 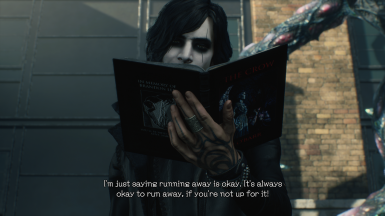 Extract the "Draven V" folder into your ModManager's "\Games\DMC5\Mods" folder and open ModManager, then click on Manage Mods and choose Draven V.